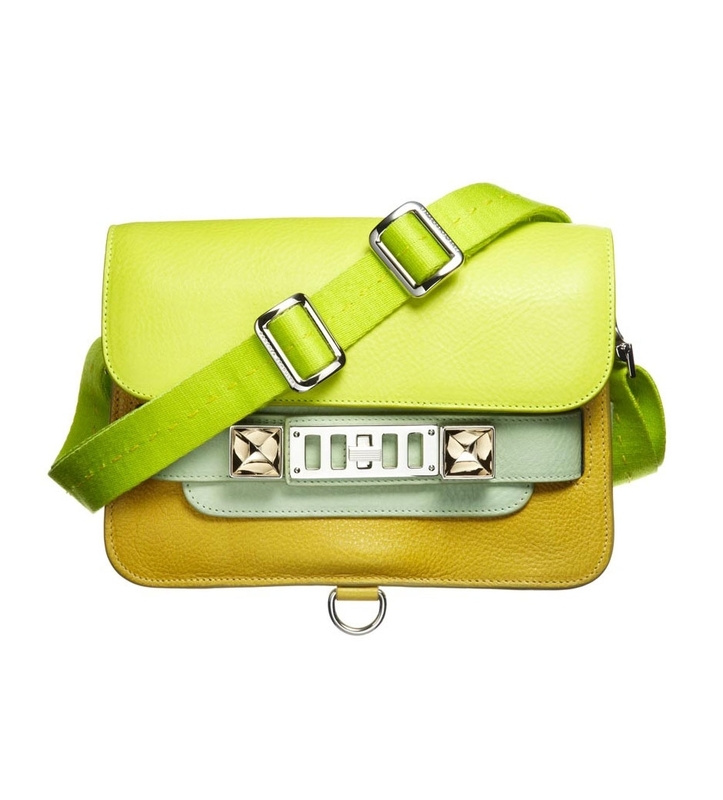 Proenza’s S/S ’12 accessories are something to talk about, but their shoulder bags are what has really caught my eye. 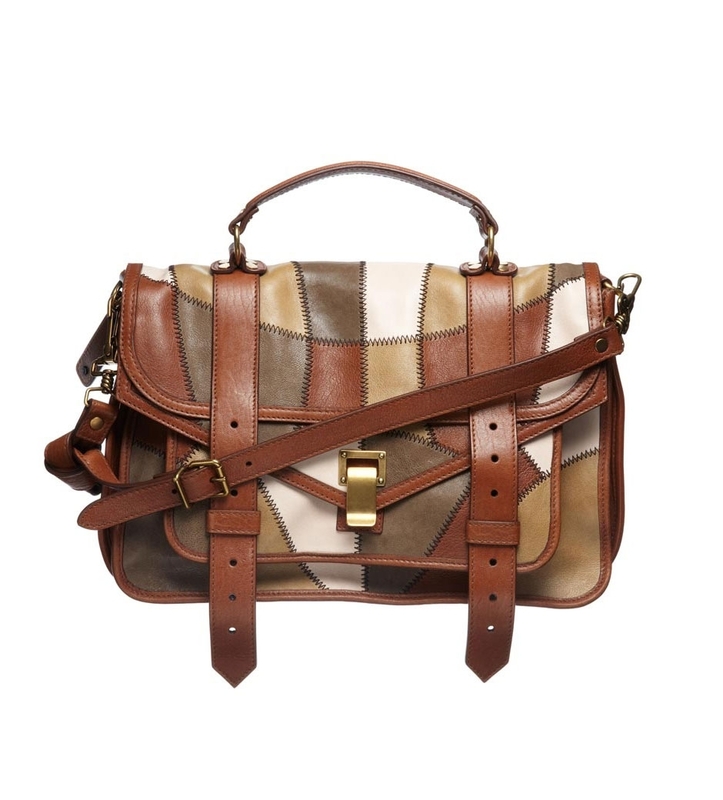 I love a basic black bag just as much as the next girl but when I find a bag with some oomff I have to have it. 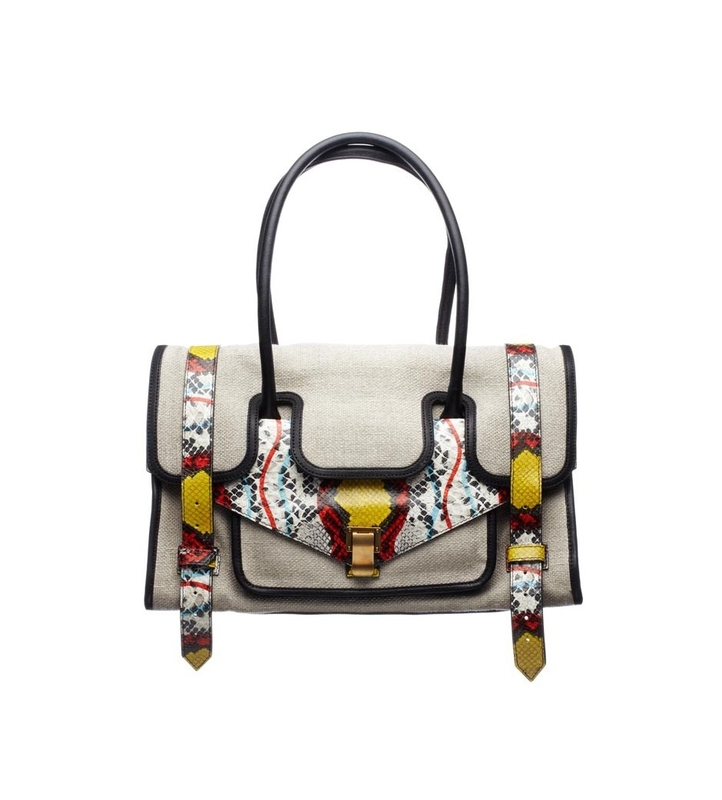 And it may be a bit impractical because I have to create my outfit around the bag, but these bags by Proenza deserve their own outfit. 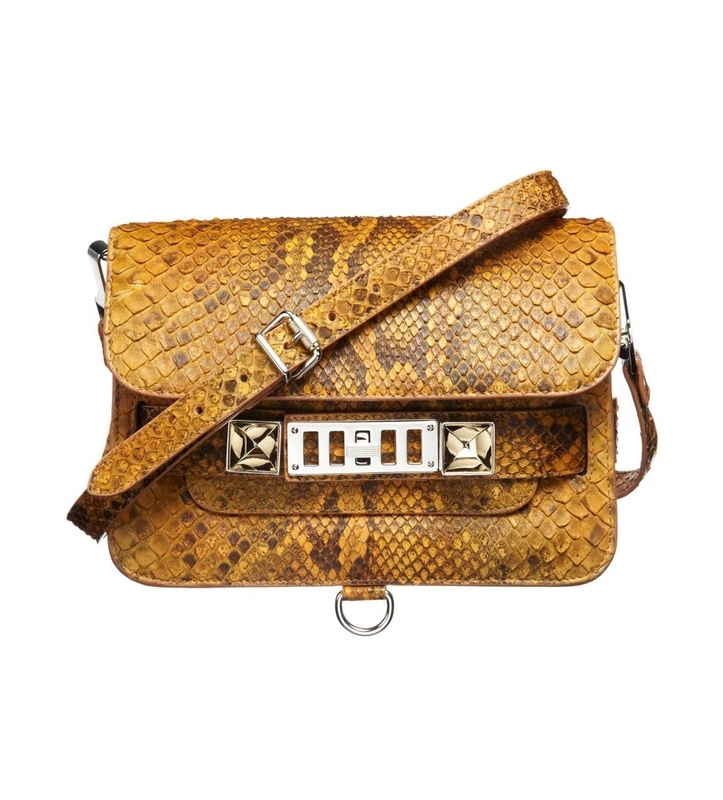 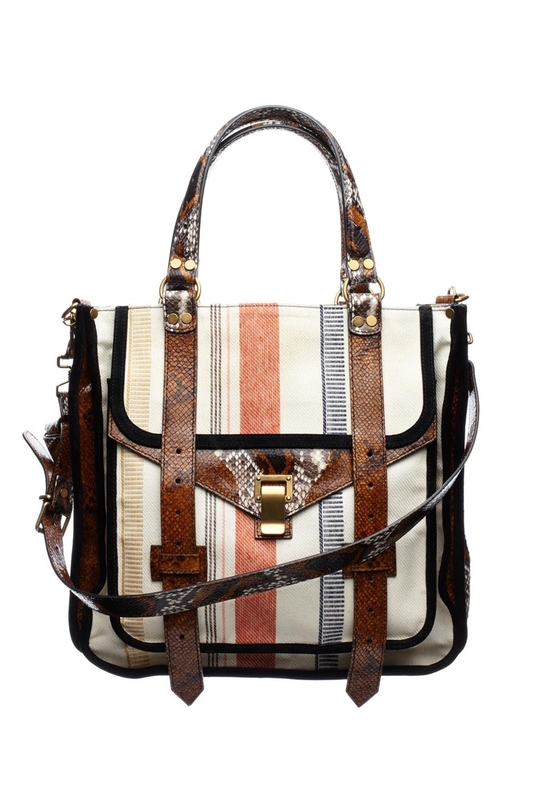 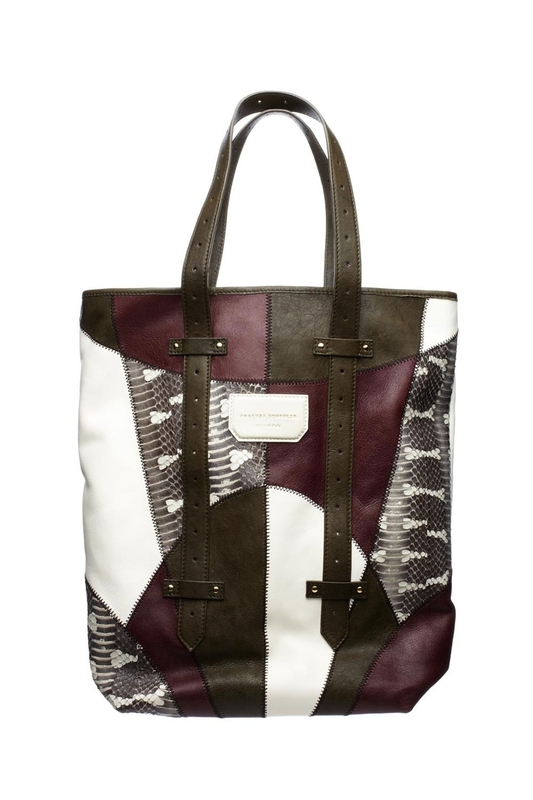 Made with snakeskin, tweed, and silky leather these patchwork shoulder bags are a must. 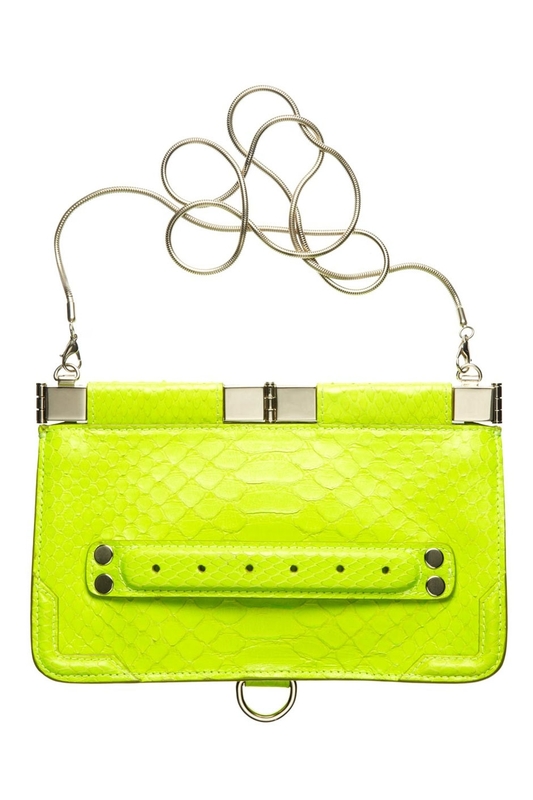 Who doesn’t love neon snakeskin?